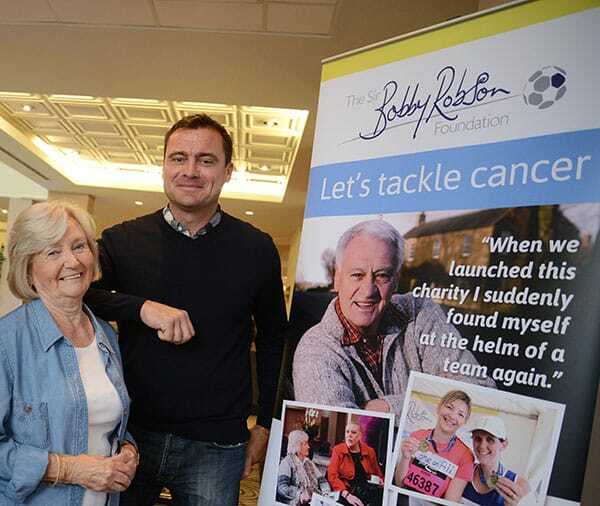 Commenting on raising more than £10million since Sir Bobby launched the in 2008, Lady Elsie says: “We really had no idea how successful the Foundation would become. “Starting the charity was literally something we talked about over the kitchen table. We’d been asked for help and this was Bob’s way of giving it. “Last year was our biggest fundraising year to date. I find that amazing and to have raised £10million is absolutely unbelievable. “The support we receive from people fundraising or donating to us and from all the organisations who help us, is magnificent. I’m very grateful to them all. “I’m extremely proud of the work we fund and it meant the world to Bob. 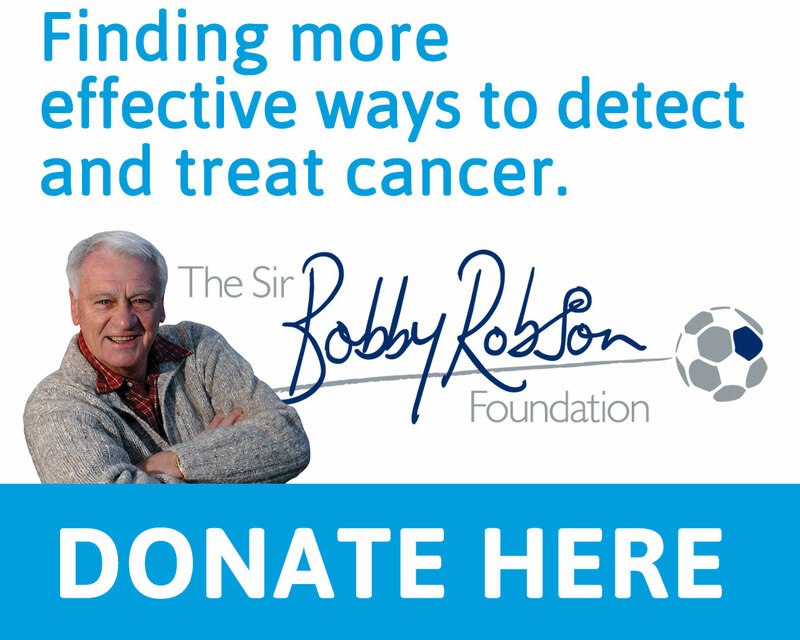 Every time we are able to fund something which will help make a difference to cancer patients, I think of him. And the many other people I’ve known who have suffered because of this terrible disease.